Excellent condition. Works great, I'm just slimming down my setup due to lack of use. Shipping includes tracking. Signature available upon request. Screws/washers, ribbon cable, original box included. I really love this module and Copper Traces in general, great playablity imo. Seek, from Copper Traces, is a complex yet compact 64-sequencer for Eurorack synthesizers. 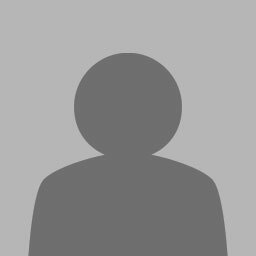 It contains all the classic features one would expect from a fully functional sequencer, including legato and accents, but also includes a ton of other features useful for pattern generation. Random sequences can be generated using complex algorithms, as well as randomly programmed sequences to remove tedious note input. One can internally quantize the sequence to any notes by selecting them with the mini keyboard. Complex gate length and shuffle patterns can still function with an external clock, and with 12 save slots, one can recall all these complex programs with just a few button presses. 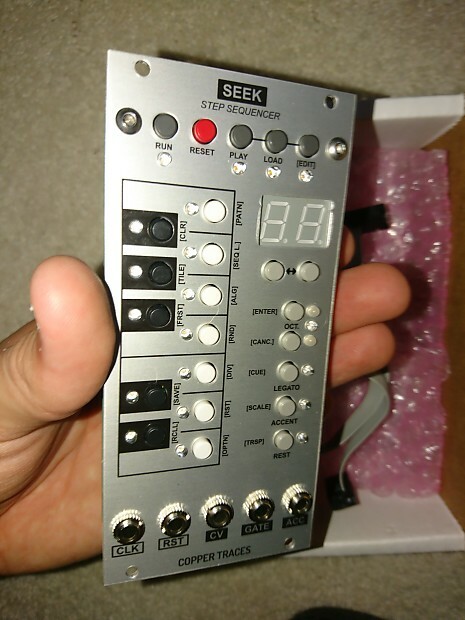 Seek is only 12HP, something rare for Eurorack synthesizers, and will leave plenty of space for sound sources and modulation.